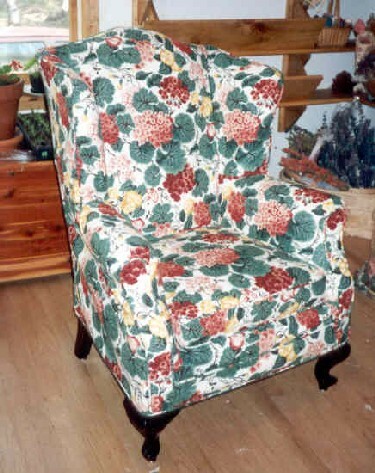 "Creative Sewing" is proud to offer to its customers its excellent Slipcover Service for furniture. We also do home decorative sewing and table clothes. A custom slipcover is an inexpensive way to update a piece of miss-matched furniture in your home; so why not slipcover it with a stripe, floral or plain fabric? A slipcover can make changing your decor a breeze and give an old piece of furniture new life. Slipcovers are easy to clean; simply remove and wash them. 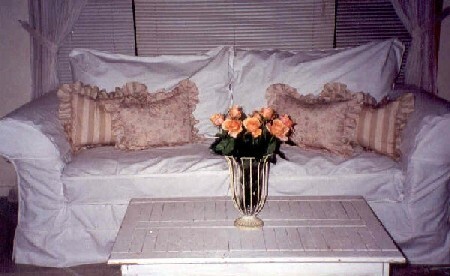 In addition, slipcovers are a great way to preserve a new piece of furniture from children and pets. 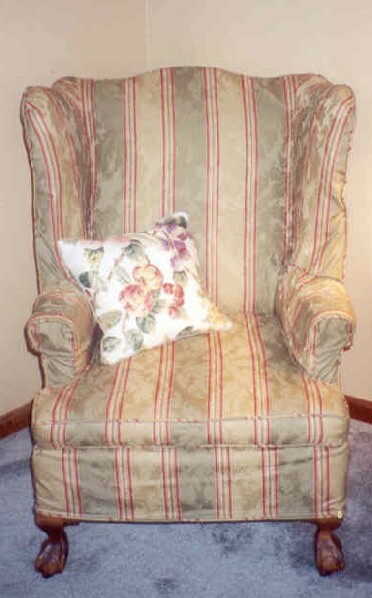 Let "Creative Sewing" help you with your next slipcover project and you will be happy with the results!